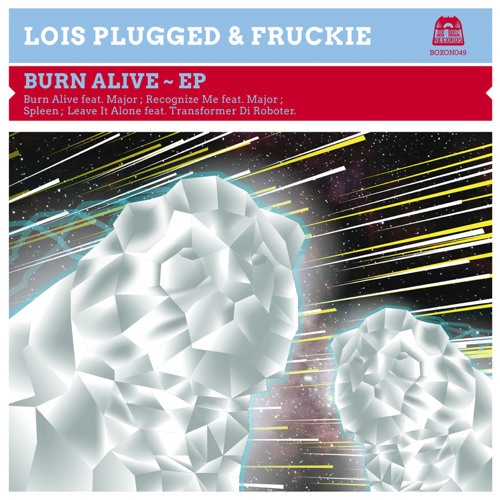 Buy Loïs Plugged & Fruckie "Burn Alive feat. Major (Original Mix)"
Users who like Loïs Plugged & Fruckie "Burn Alive feat. Major (Original Mix)"
Users who reposted Loïs Plugged & Fruckie "Burn Alive feat. Major (Original Mix)"
Playlists containing Loïs Plugged & Fruckie "Burn Alive feat. Major (Original Mix)"
More tracks like Loïs Plugged & Fruckie "Burn Alive feat. Major (Original Mix)"